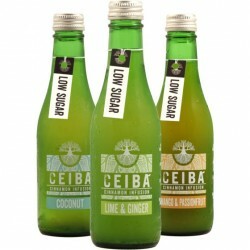 Proud crafters of healthy cinnamon infusions - an all natural adult soft drink with great health benefits, low sugar and only 25kcals per bottle. When Ramon was living in Mexico he fell in love with traditional Té De Canela, a pure cinnamon infusion which is naturally sweet. 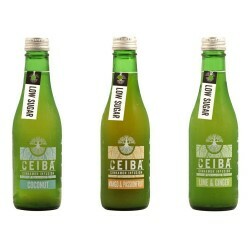 This gave him the idea to start Ceiba Drinks when he came back to the UK, and create his own cinnamon infusion drinks. 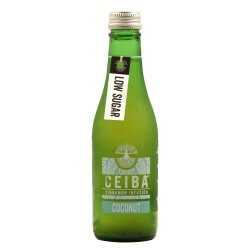 His drinks are made in small batches using real craft brewed cinnamon infusions – not a cinnamon extract or powder. They use Sri Lankan Ceylon Cinnamon which has a great aroma and is packed full of health benefits. Cinnamon is great for your blood sugar levels, aiding digestion and a powerful antioxidant.